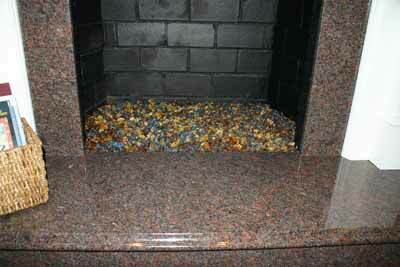 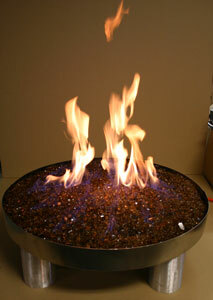 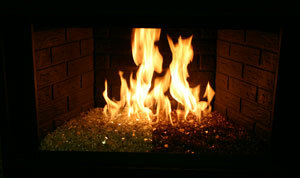 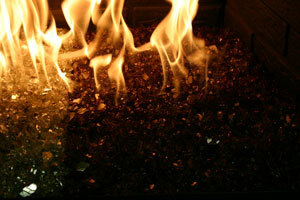 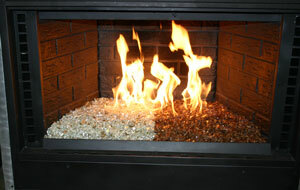 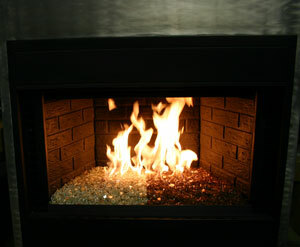 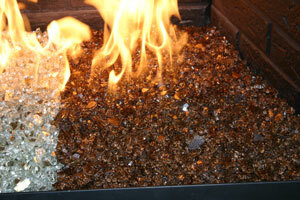 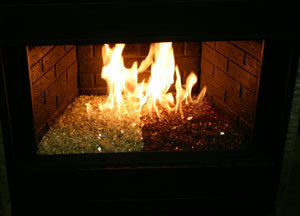 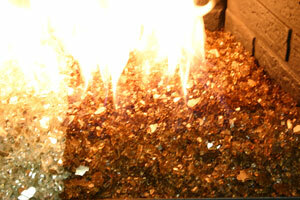 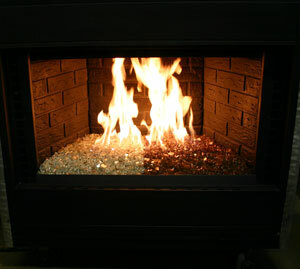 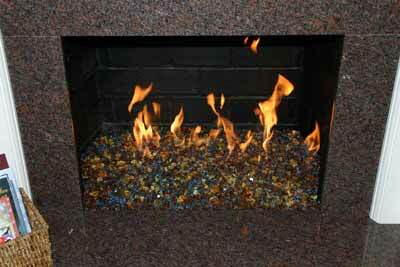 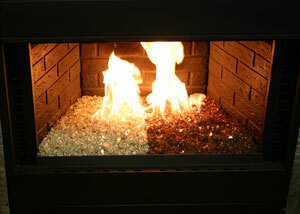 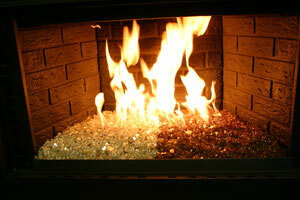 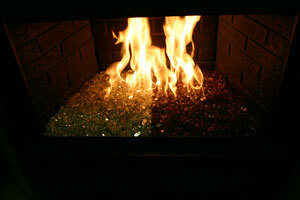 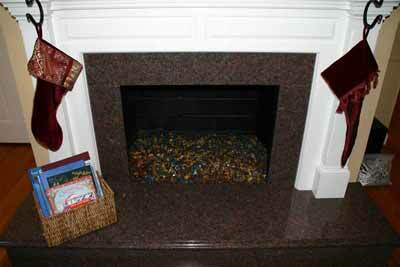 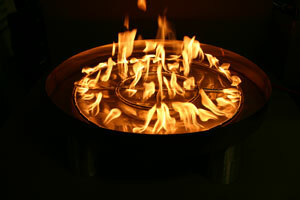 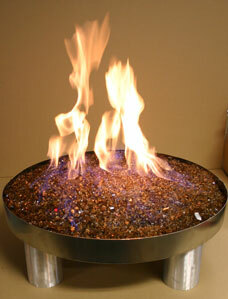 Here we are in the showroom/ shop and we have two color, platinum and bronze rust copper in the same fireplace. 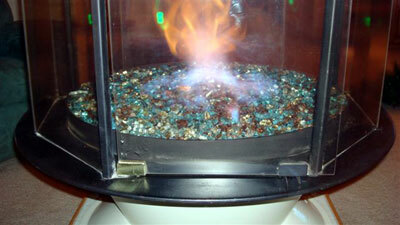 We have taken several shots to try to show the color variations. 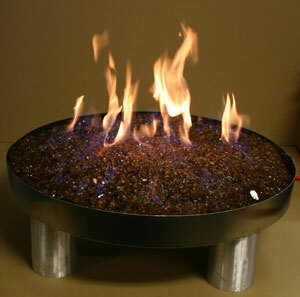 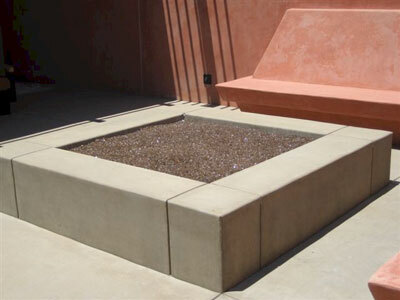 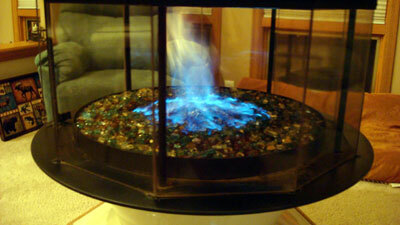 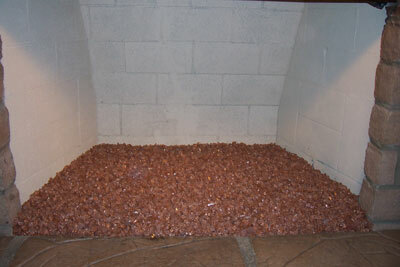 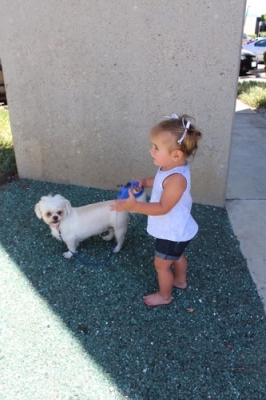 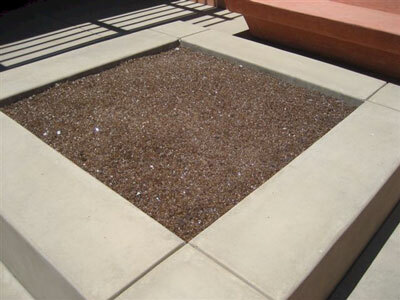 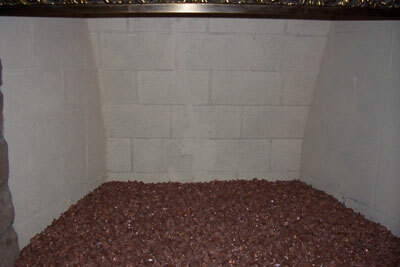 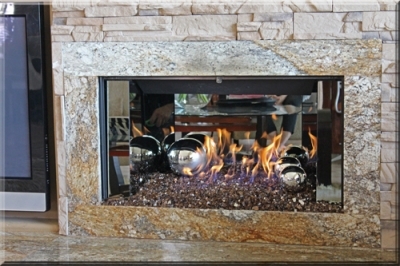 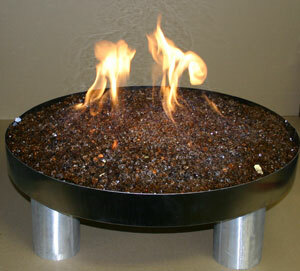 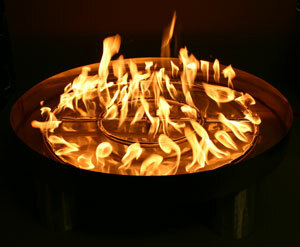 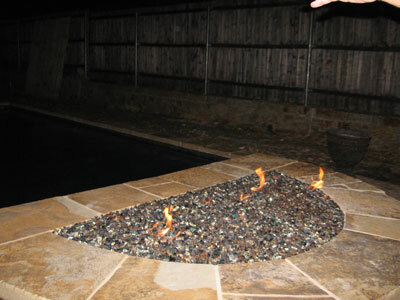 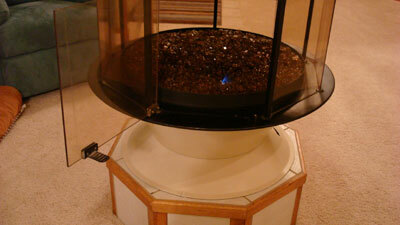 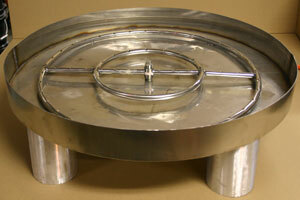 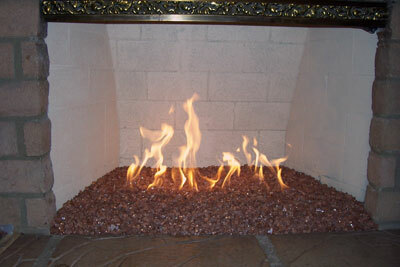 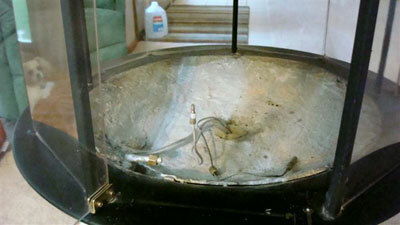 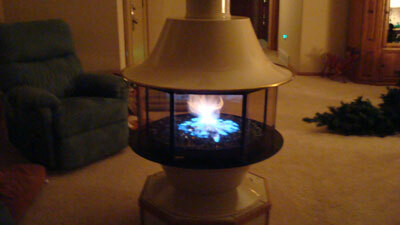 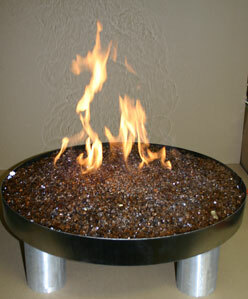 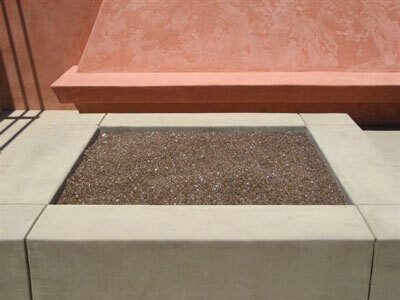 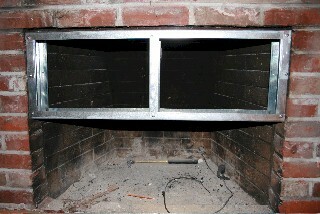 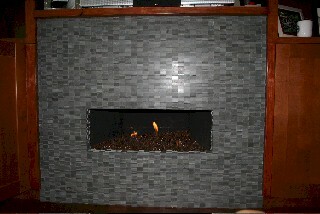 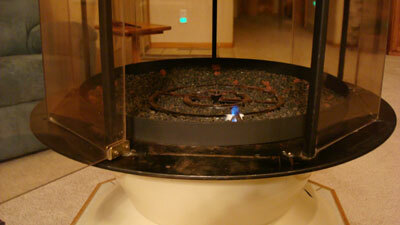 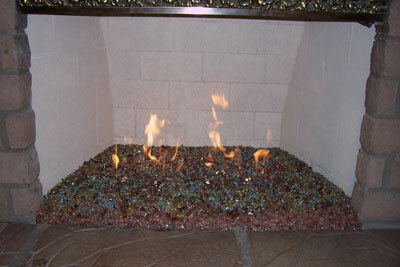 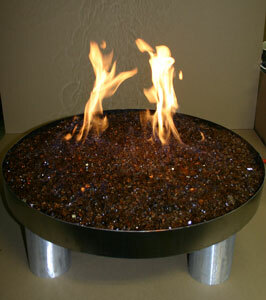 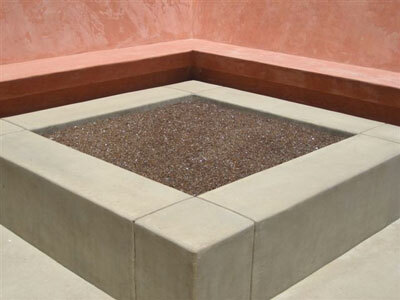 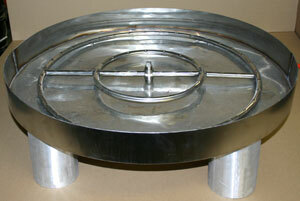 The surround below was built for Stacey in Laguna Niguel, California. 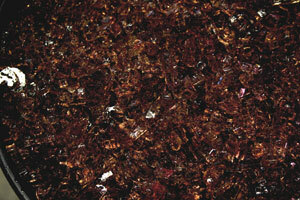 She requested distressed copper which she got. 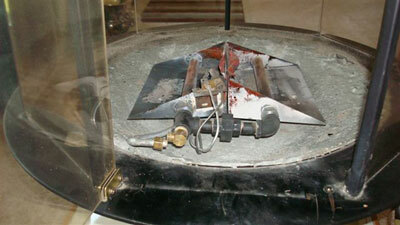 From the edges on the interior being welded and polished to the antique distress. 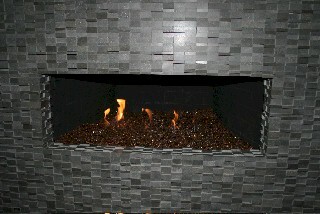 The surround looked great against the faux painted walls. 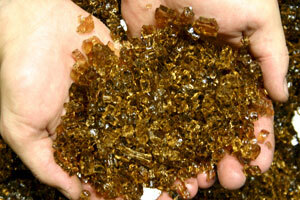 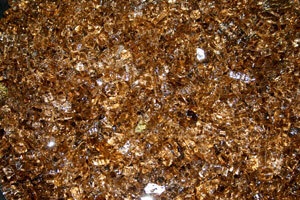 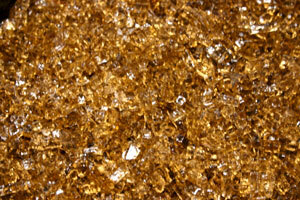 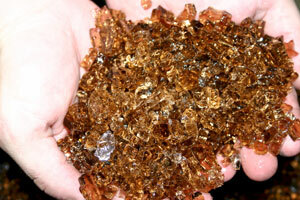 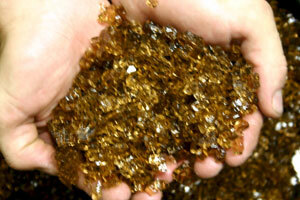 The glass that was used was bronze rust copper. 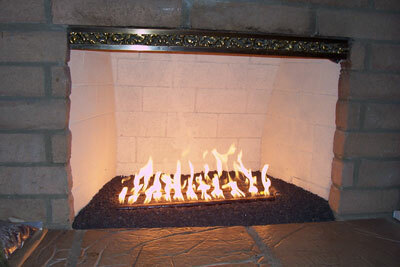 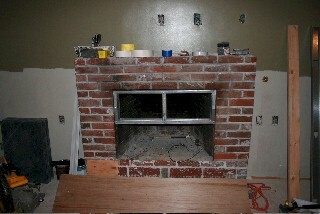 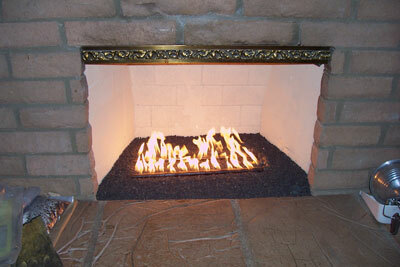 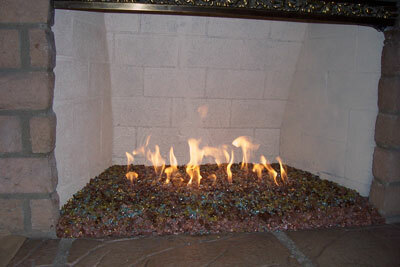 We typically start with a card board template to replicate the size and shape of the fireplace surround. 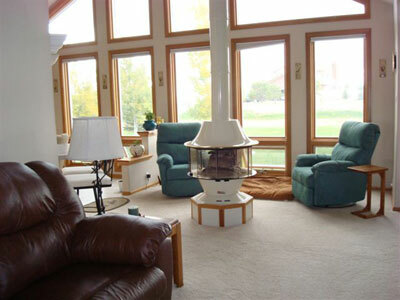 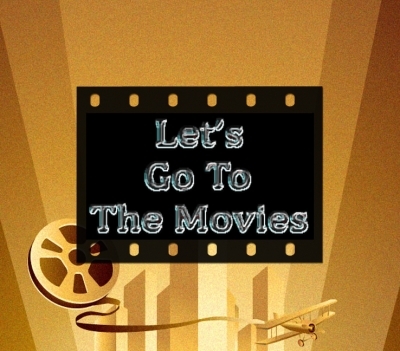 This is a preview of your surround as this eliminates any surprises!